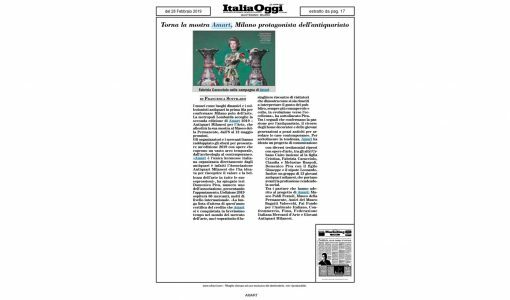 Press Area. 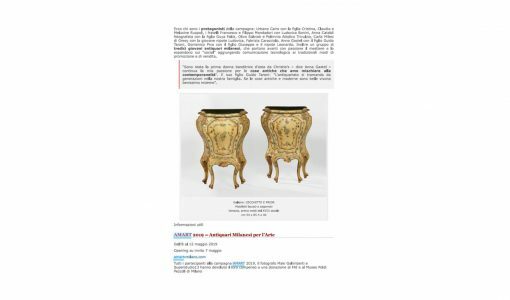 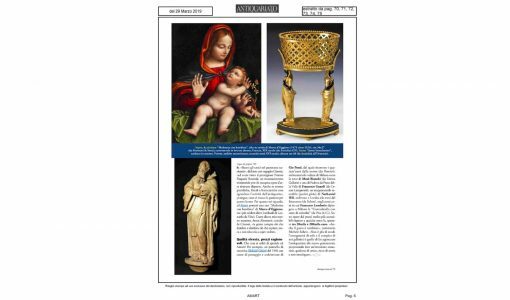 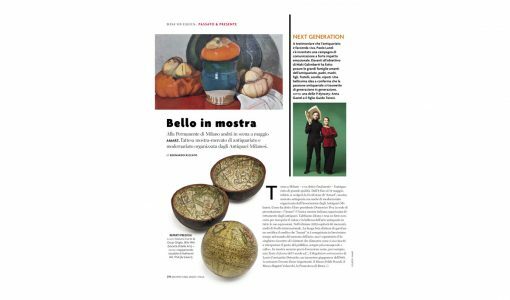 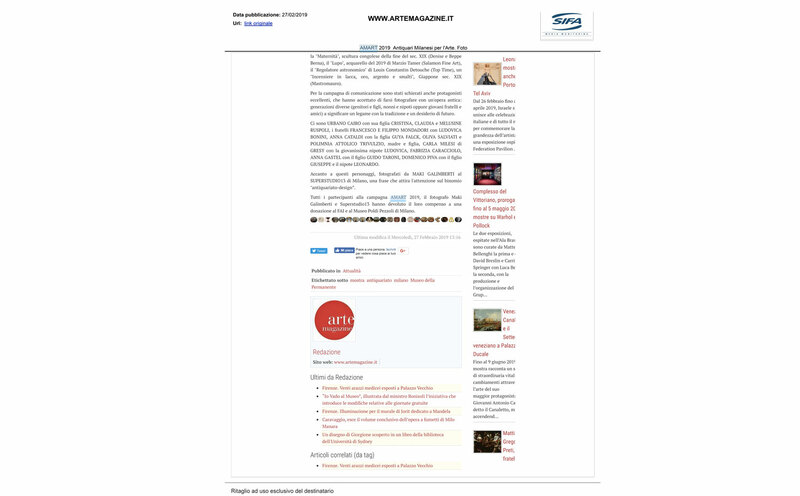 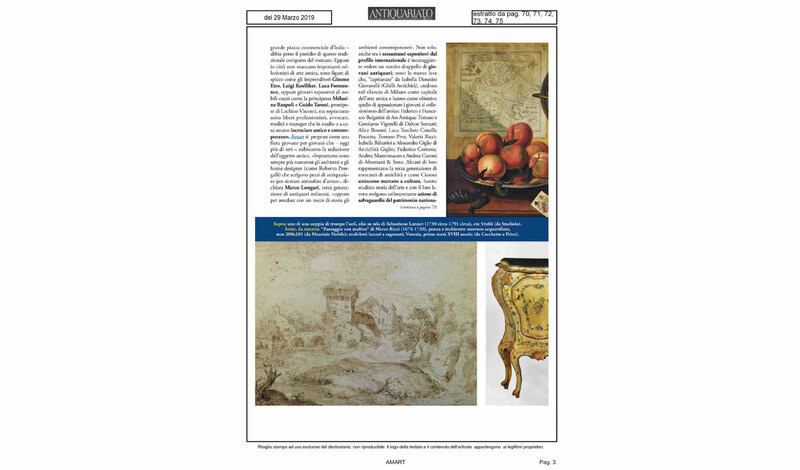 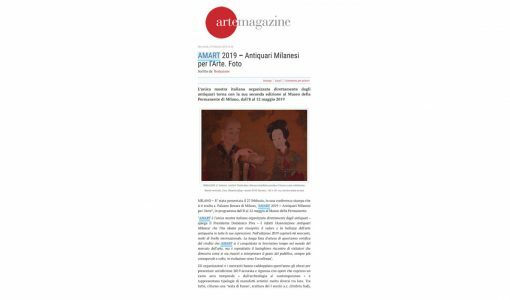 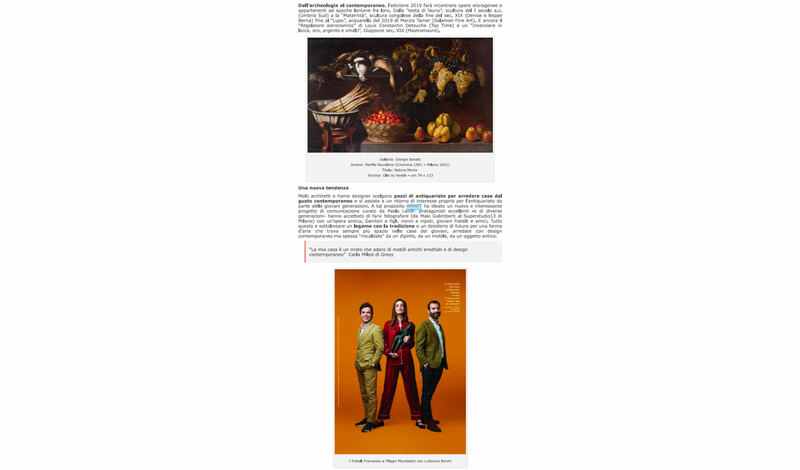 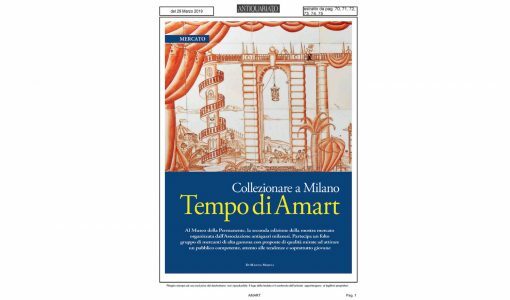 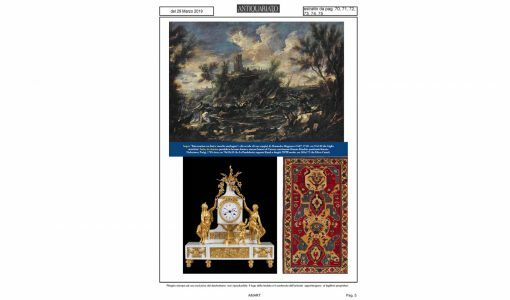 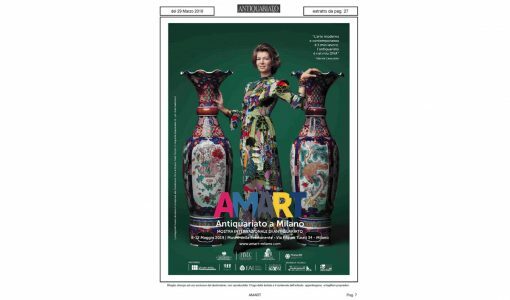 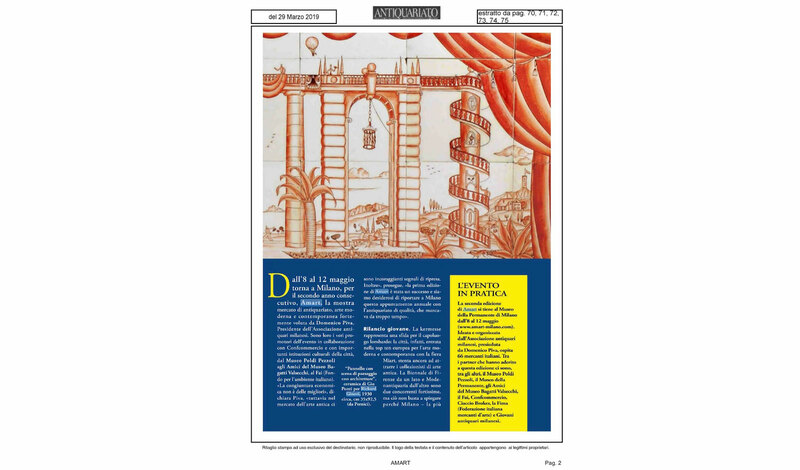 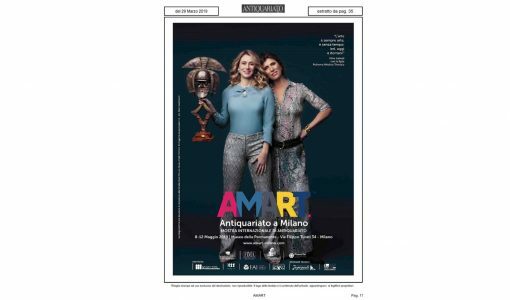 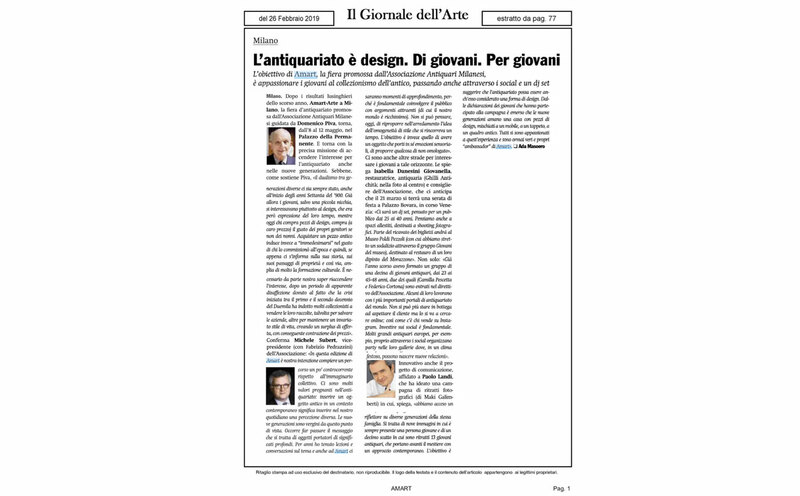 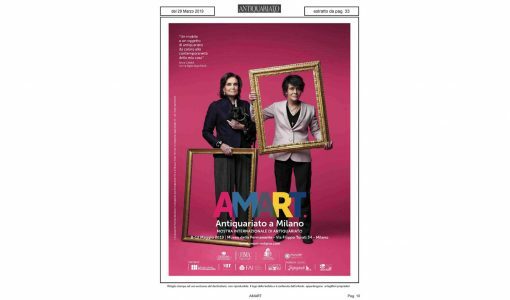 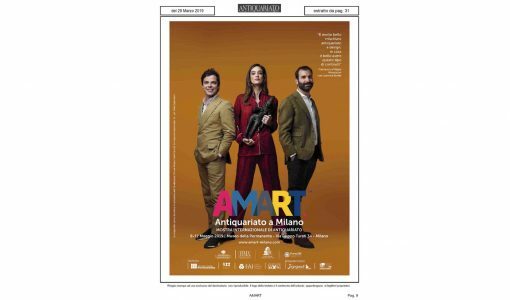 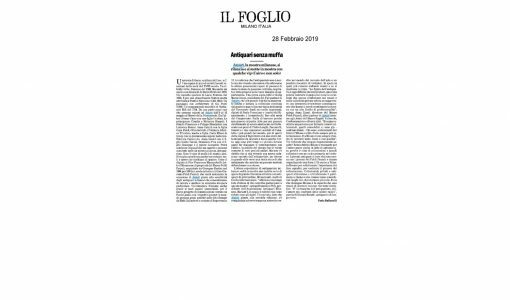 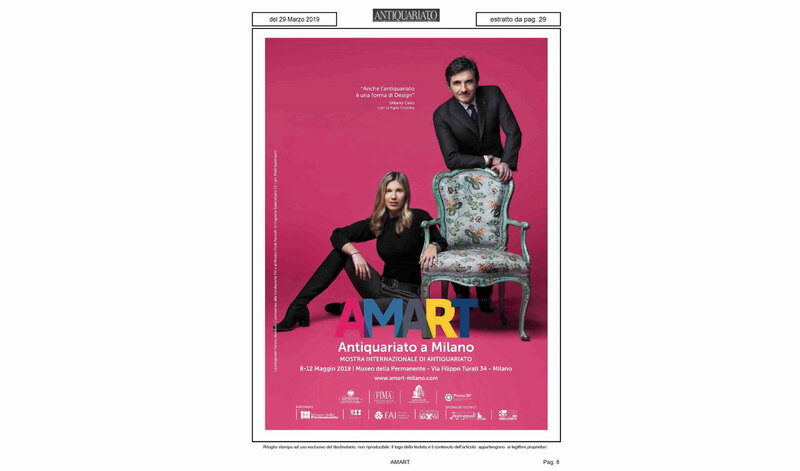 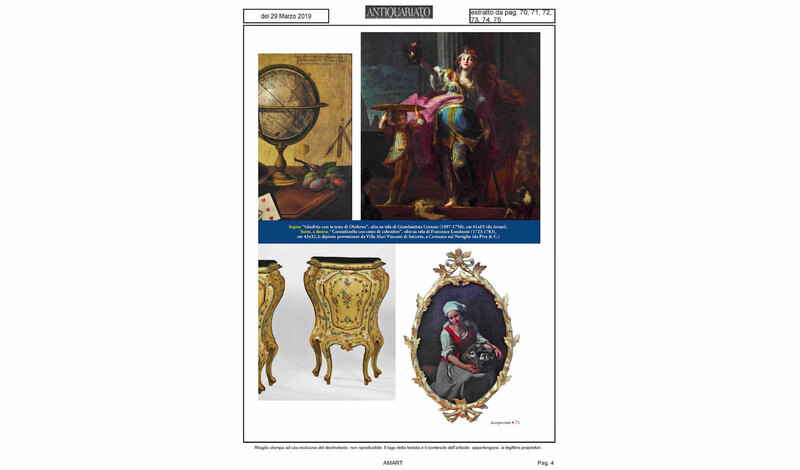 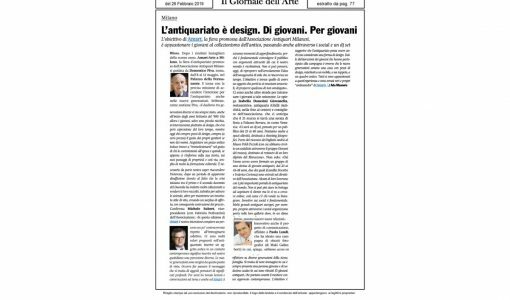 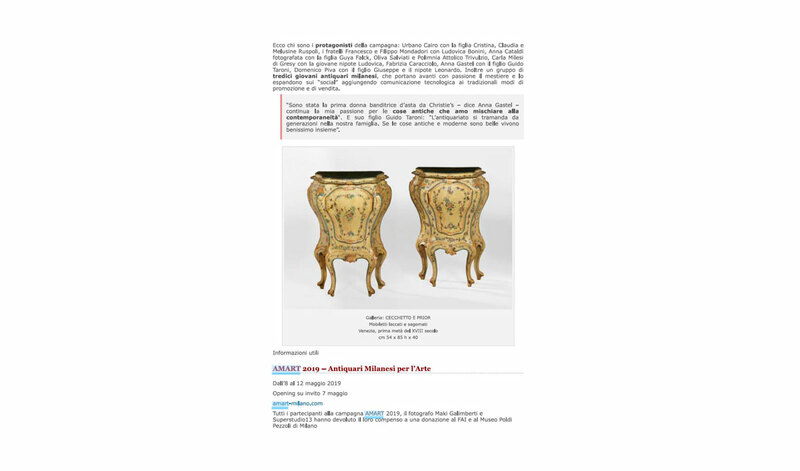 Mostra Antiquariato Milano | AMART. 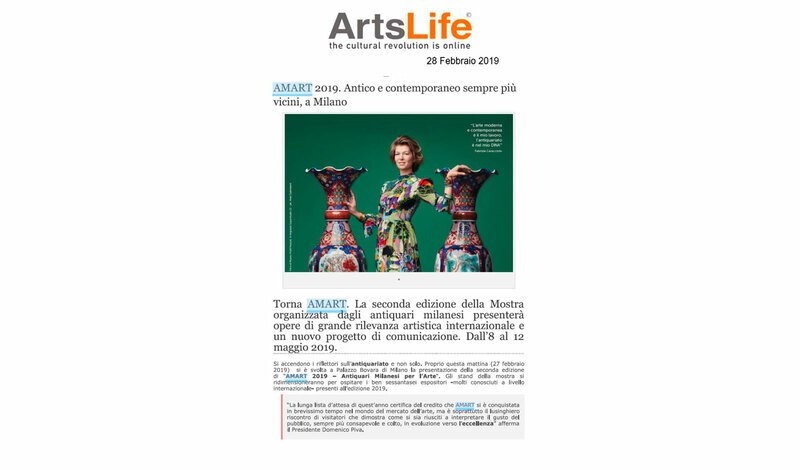 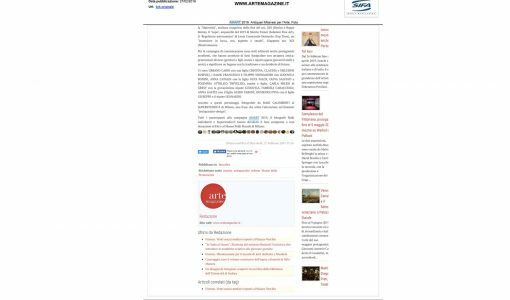 To introduce details and news about the next edition of AMART to journalists.